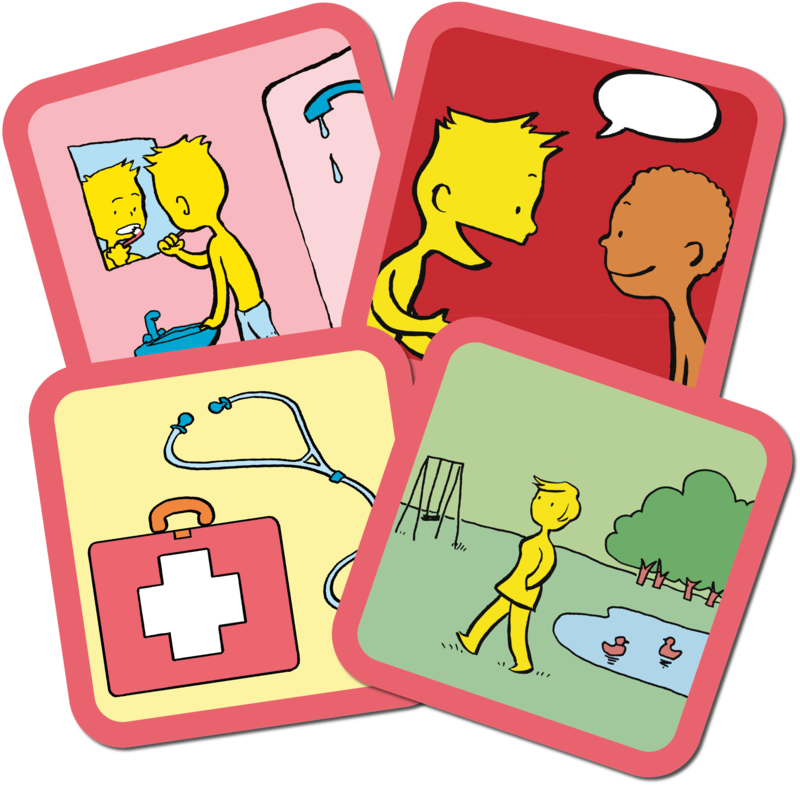 The Talking Mats Health and Well-being resource helps people with a communication difficulty to understand, think about and then express their views in a visual way using specially designed communication symbols. It takes a holistic view of the person by exploring a wide range of 13 topics on everyday life. 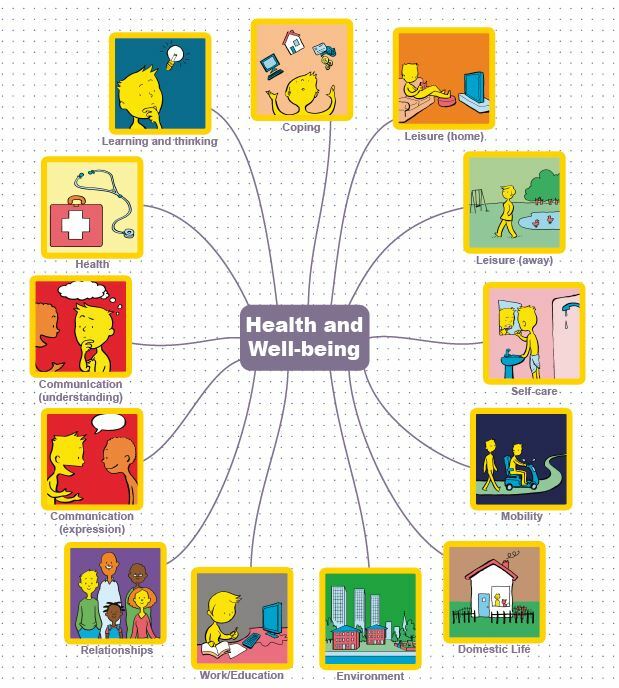 It is based on the World Health Organisation ICF framework and makes it meaningful and accessible. You can also buy either of these resources as a part of the Complete bundle – you’ll get more for your money.